Offshore Oil And Gas Production And Exploration Business. Production.. Stock Photo, Picture And Royalty Free Image. Image 39031707. 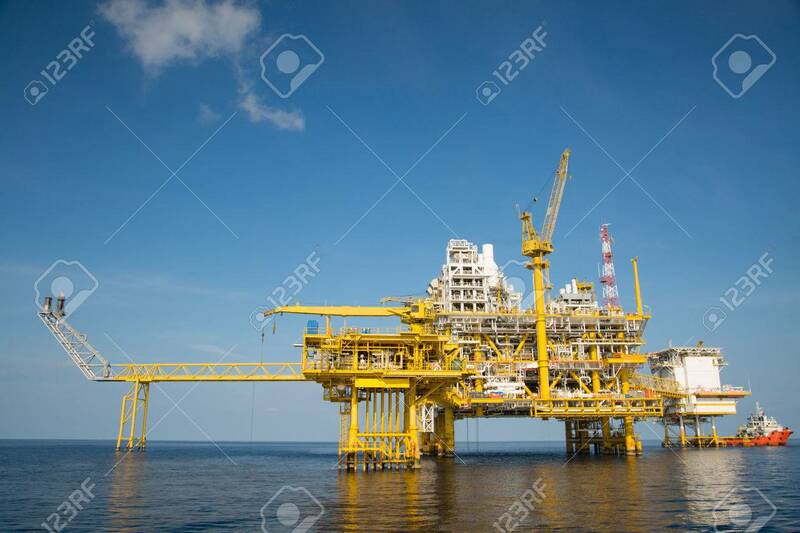 Stock Photo - Offshore oil and gas production and exploration business. Production oil and gas plant and main construction platform in the sea. Energy business. Offshore oil and gas production and exploration business. Production oil and gas plant and main construction platform in the sea. Energy business.